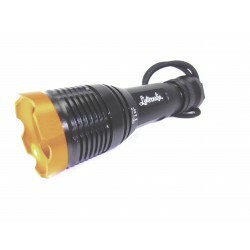 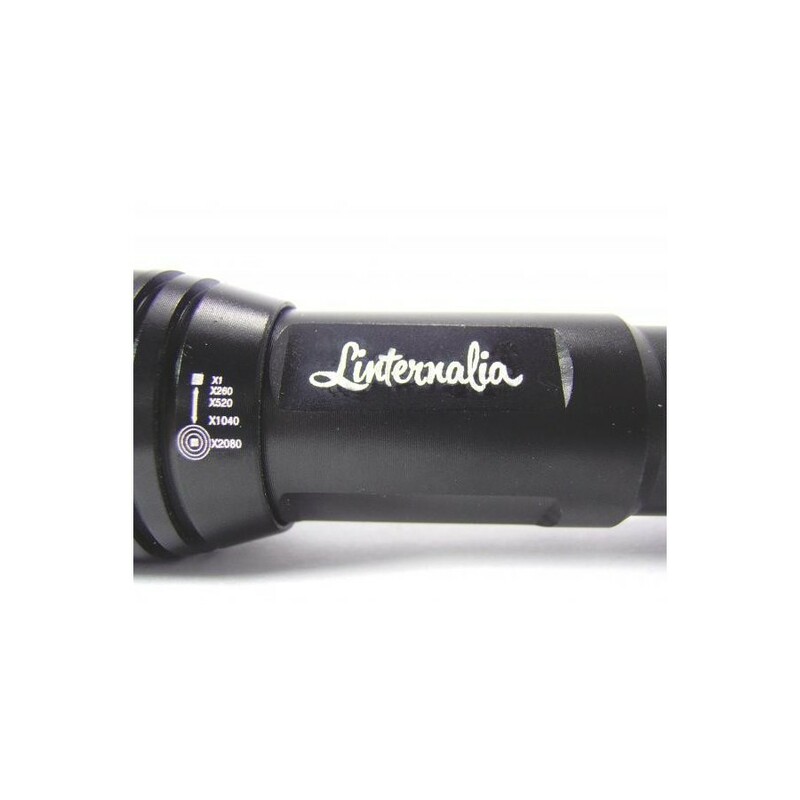 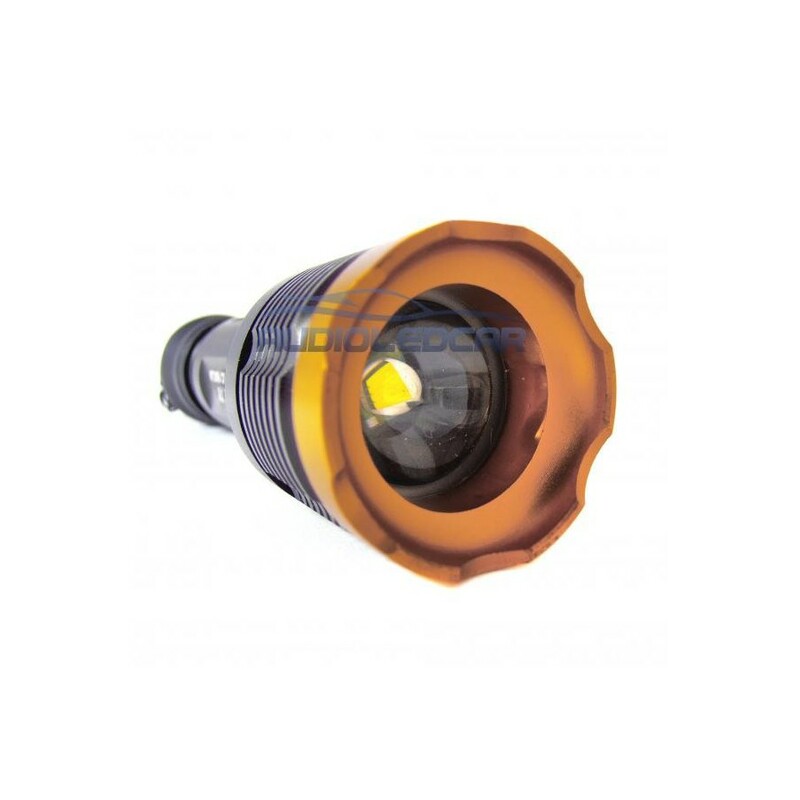 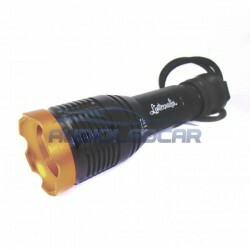 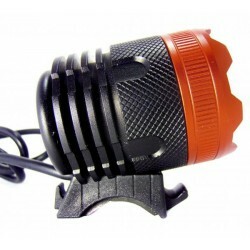 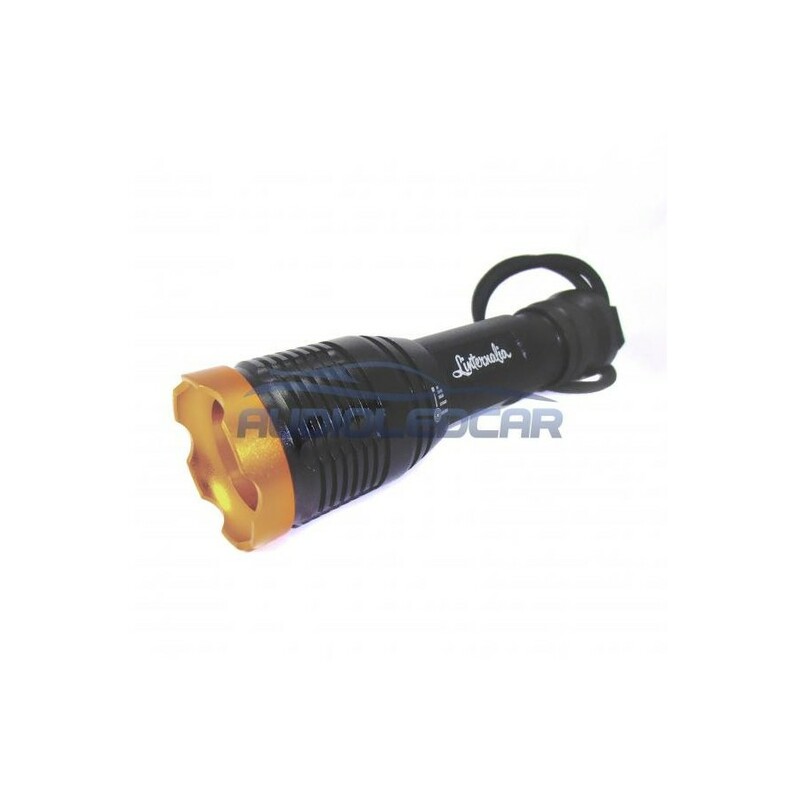 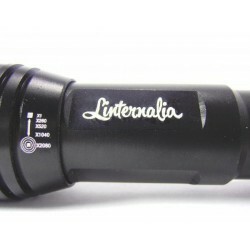 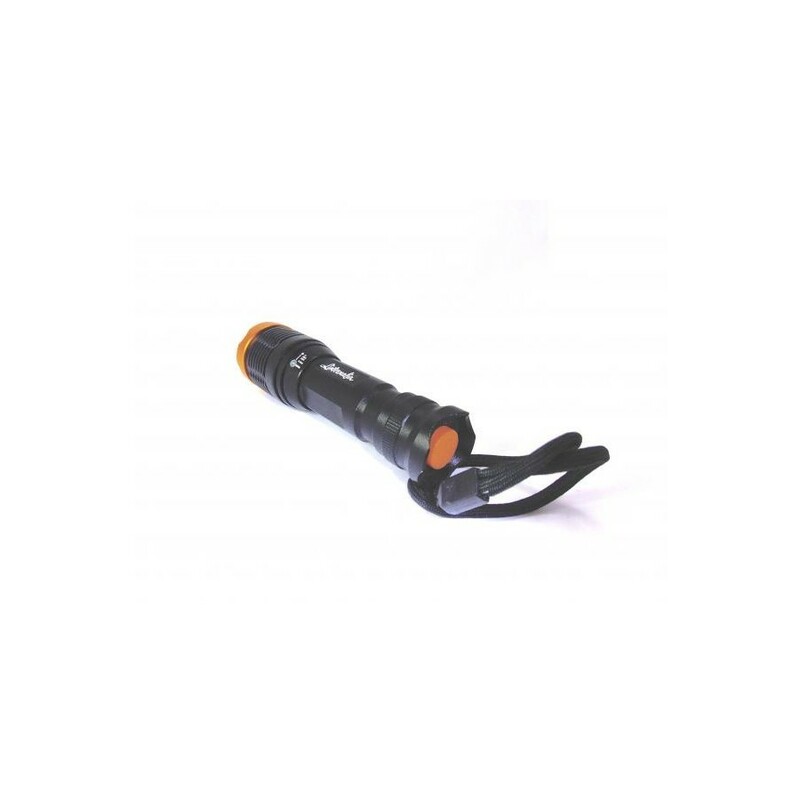 LED flashlight brand LINTERNALIA robust, powerful and low power consumption. 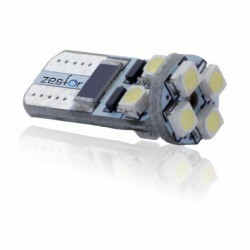 Thanks to its LED technology can illuminate any place in any circumstances. 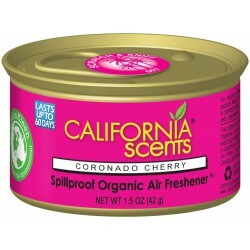 Ideal for use in camping, hunting, fishing, automotive, and cycling. 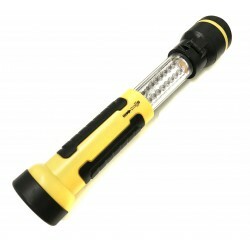 Features: -Durability: 10,000 hours. 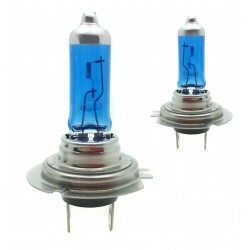 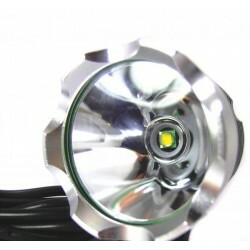 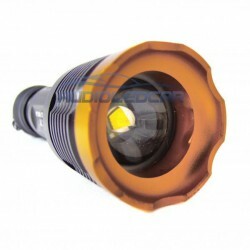 -Power LED: 1800 lm. 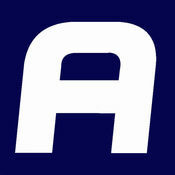 -Zoom: No. 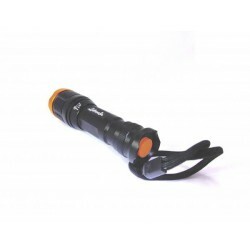 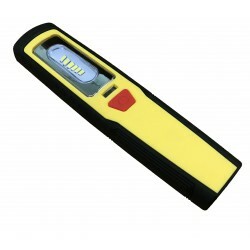 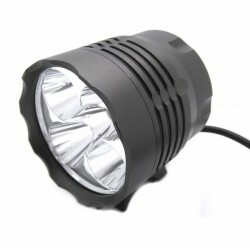 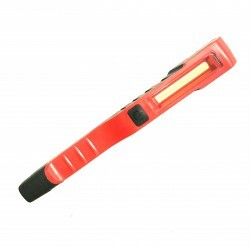 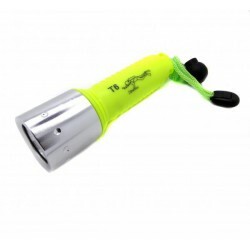 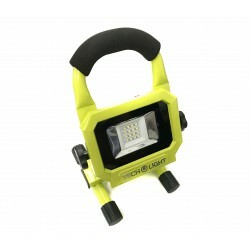 -Type of LED: T6 -Includes everything you need: subject to the bike, charger and battery portable. 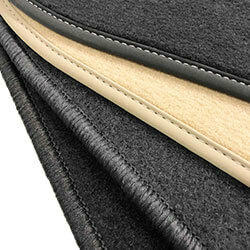 Any doubt contact us.